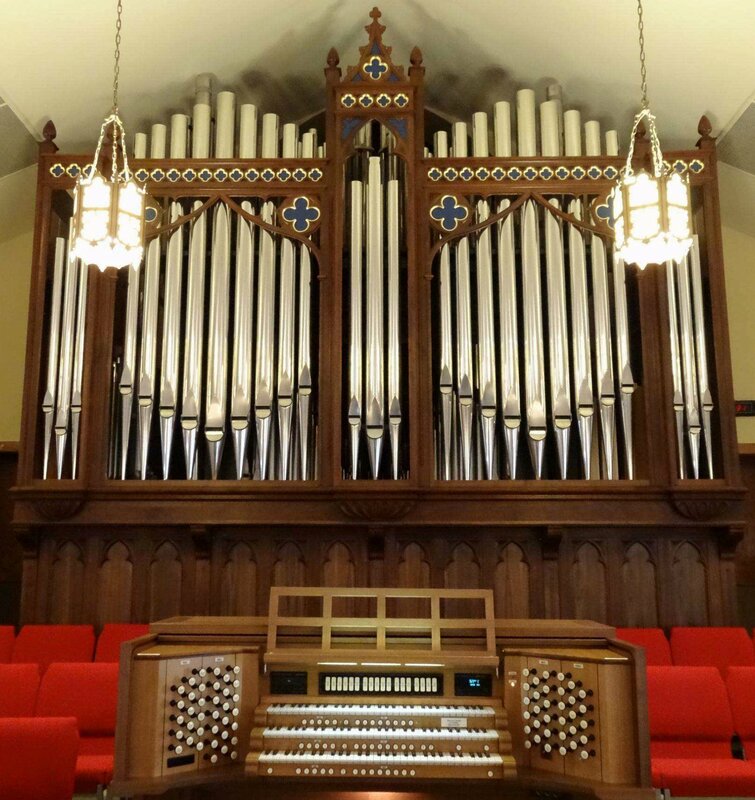 Friday, February 14 at 7:00 p.m.
Organist John Behnke will lead a "lovely" evening of singing hymns with narration added by Kenneth Kosche. All five of Trinity's choirs will participate along with various instruments. A free-will offering will be received at the door.